Elite basketball trainer, motivational speaker and skills coach Ganon Baker is in Manila. 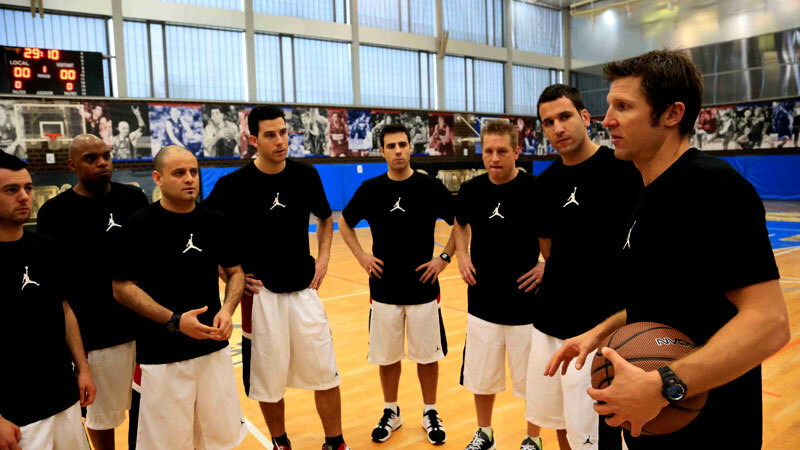 The world-famous coach will bring his sought-after training camp here and make it available to local basketball players who want to enhance their basketball skills in an extraordinary way – without going all the way to Florida. Baker, who has also worked closely with Kobe Bryant, LeBron James, Amar’e Stoudemire, Chris Paul, Deron Williams, Kyrie Irving, Kevin Durant and Vince Carter travels the world to conduct classes in camps similar to the one he will conduct in Manila for the very first time. His school called Elev8 is located in Florida and draws mainland and foreign basketball players and coaches to it. The Manila camp will be called The Ganon Baker Basketball Camp Manila 2016 and is being organized by local partner Eric Bañes, a certified skills coach and strength and conditioning specialist, who has himself trained at Ganon Baker’s high-performance Elev8 Sports Institute in Fort Lauderdale, Florida. Bañes works with pro and collegiate teams locally. Coaches Mon Jose and Aris Dimaunahan, who are athletes themselves, will assist Bañes and Ganon Baker in the Manila Camp. According to Bañes the Baker Camp in Manila is a breakthrough event for local basketball as local players can now avail of the much-acclaimed basketball program here and save on travel and lodging expenses to boot. On its initial staging the Camp is targeting young players, boys and girls, 12 to 18 years old. It is also open to amateur and professional coaches who want to learn special drills and game approaches that provide the winning edge in basketball, such as separation dribbling, shooting, and attacking. Following the same Elev8 curriculum, the camp will also focus on defensive techniques and conditioning. “This is a rare opportunity for coaches and players to take advantage of because people spend thousands of dollars to go to Florida to learn these basketball lessons from the master himself. Now they can save on travel expenses, board and lodging and other incidentals because he is coming to Manila. Training with Ganon Baker dramatically changes player performance and coaching approaches,” Bañes said. The Ganon Baker Camp will be held at the Ronac Center along Ortigas Avenue, San Juan City from May 16 to 20, 1 to 4 p.m. Coaches are invited to observe the sessions for a fee. Players and coaches may register at step1bc@yahoo.com or call (0917) 809-0067 for more information. 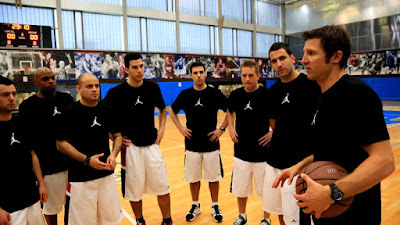 Besides his Elev8 Camp, Ganon Baker also trains boys and girls for Nike Basketball and directs skills academies all over the world, including the Michael Jordan Brand Classics in Europe. He has also trained NBA and WNBA players such as James Harden, Jarryd Bayless, Tyson Chandler, Harrison Barnes, Grant Hill, Brandon Knight, Cleanthony Early, Johnny O’ Bryant, Scottie Wilbekin, Demya Walker, Angel McCoughtry, Natalie Novosel and many more.